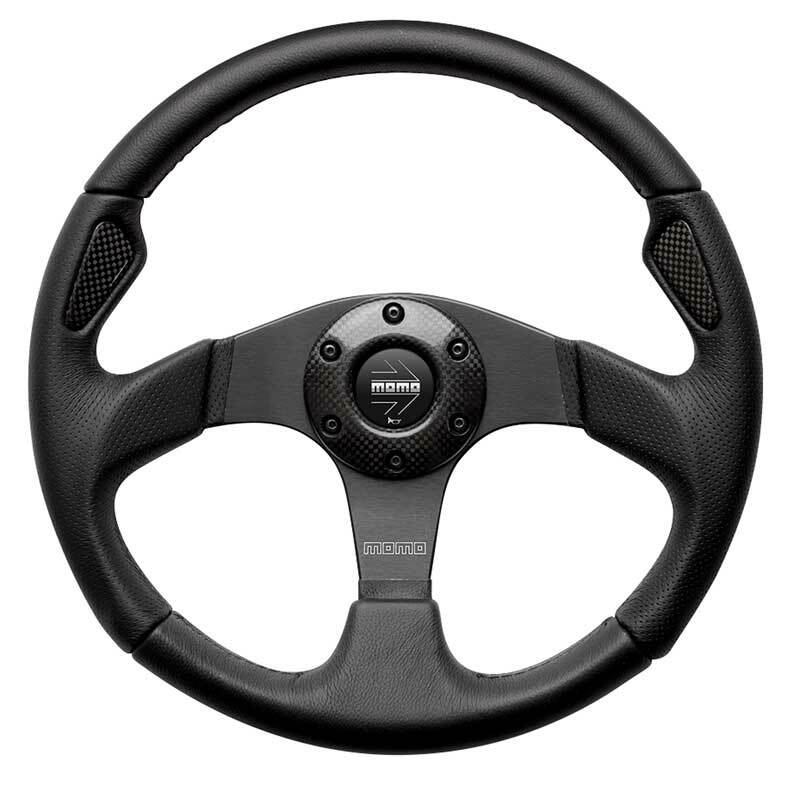 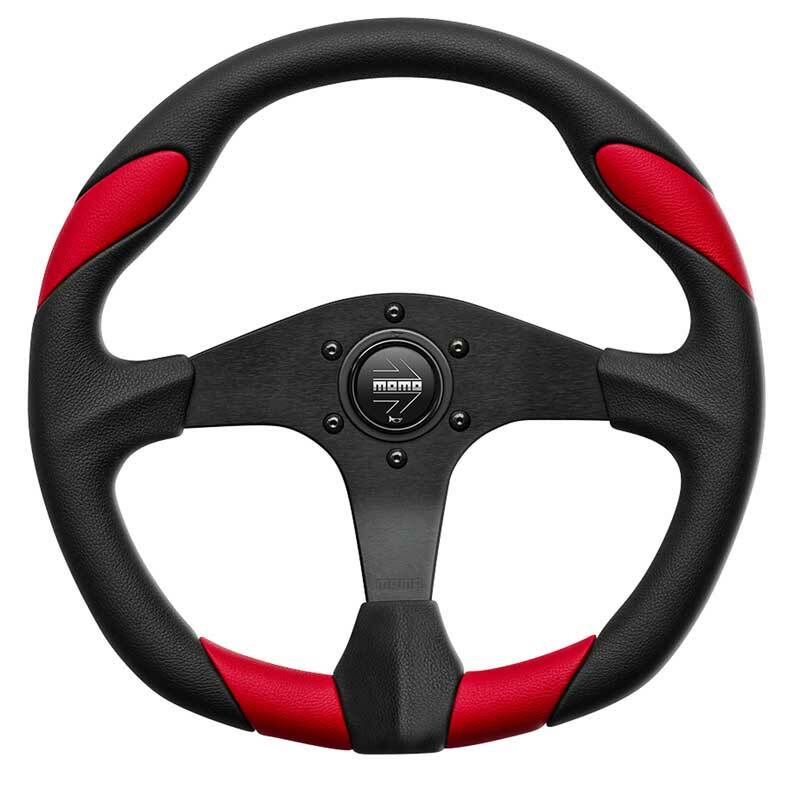 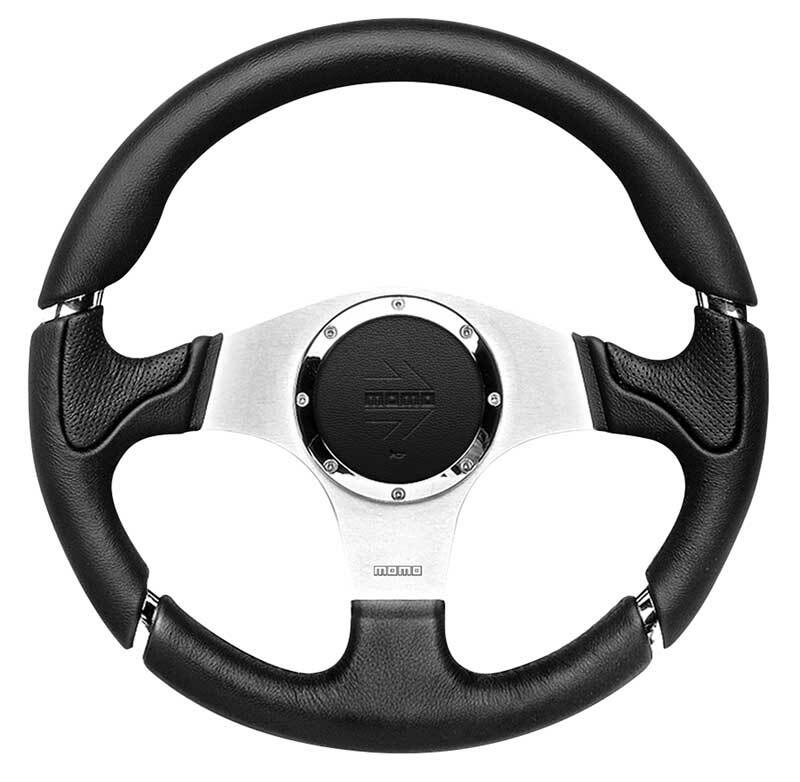 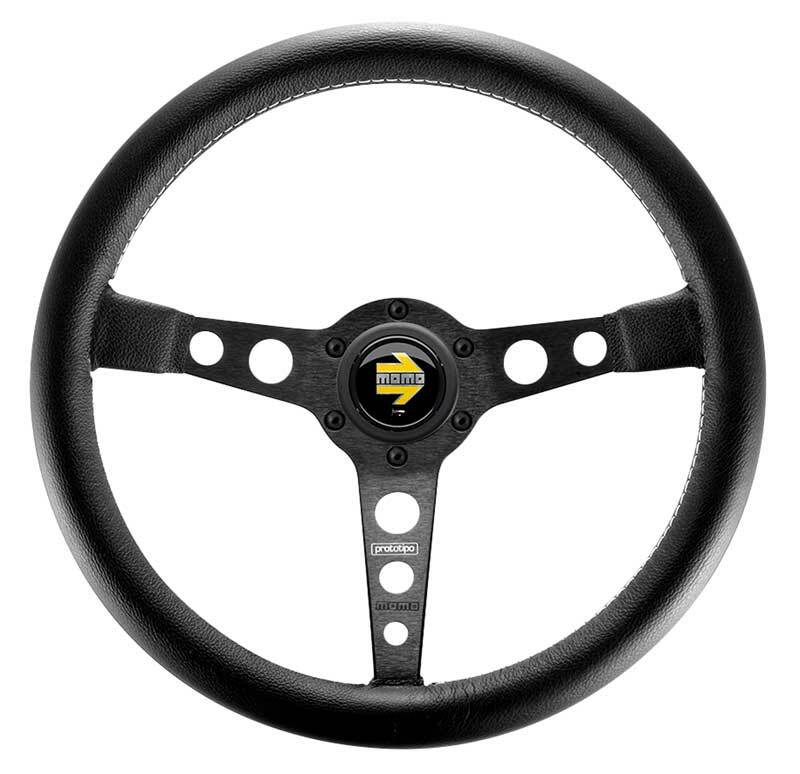 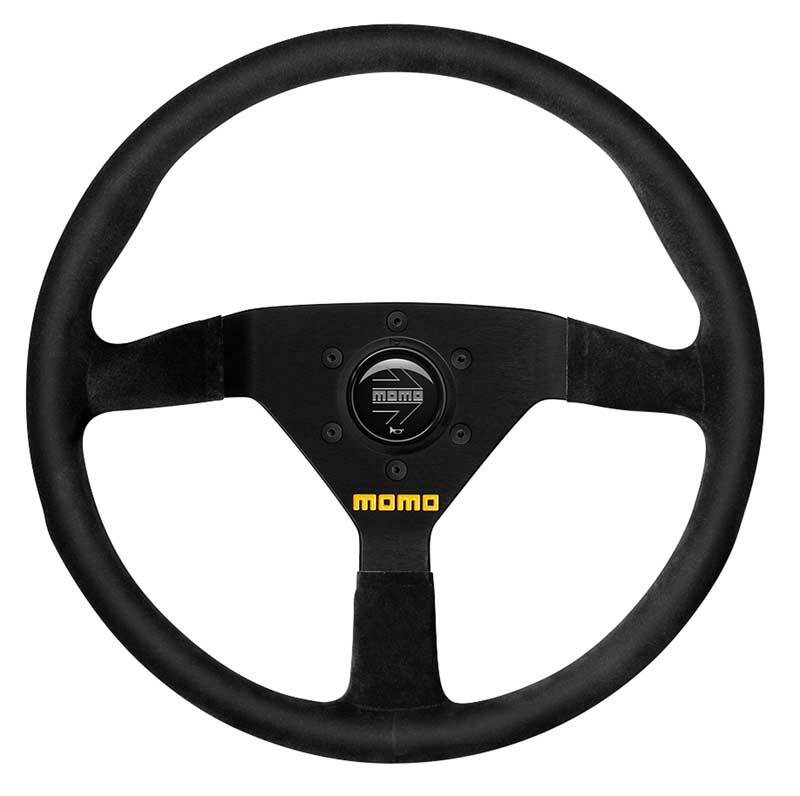 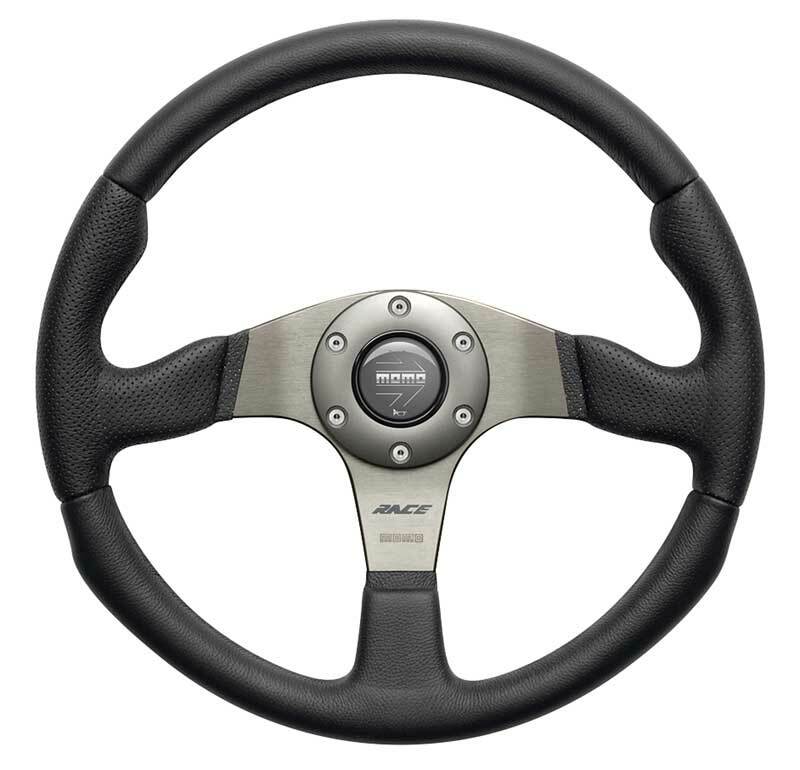 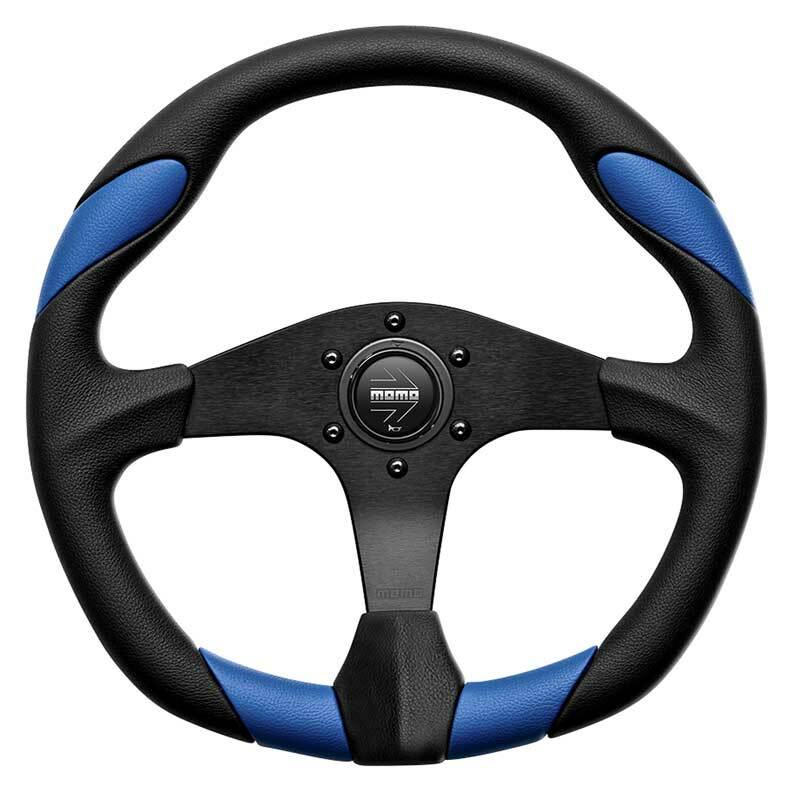 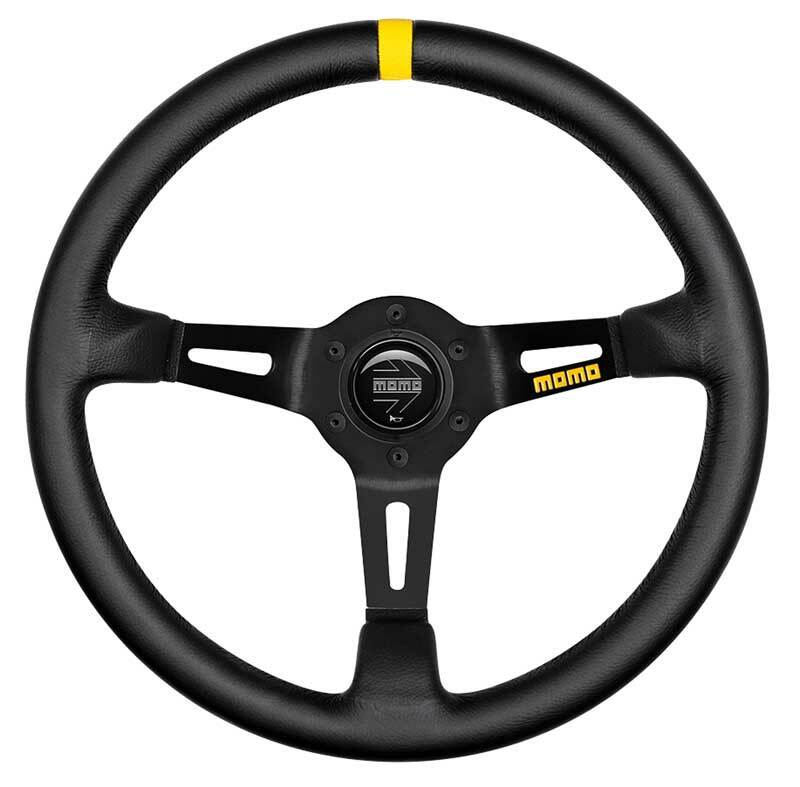 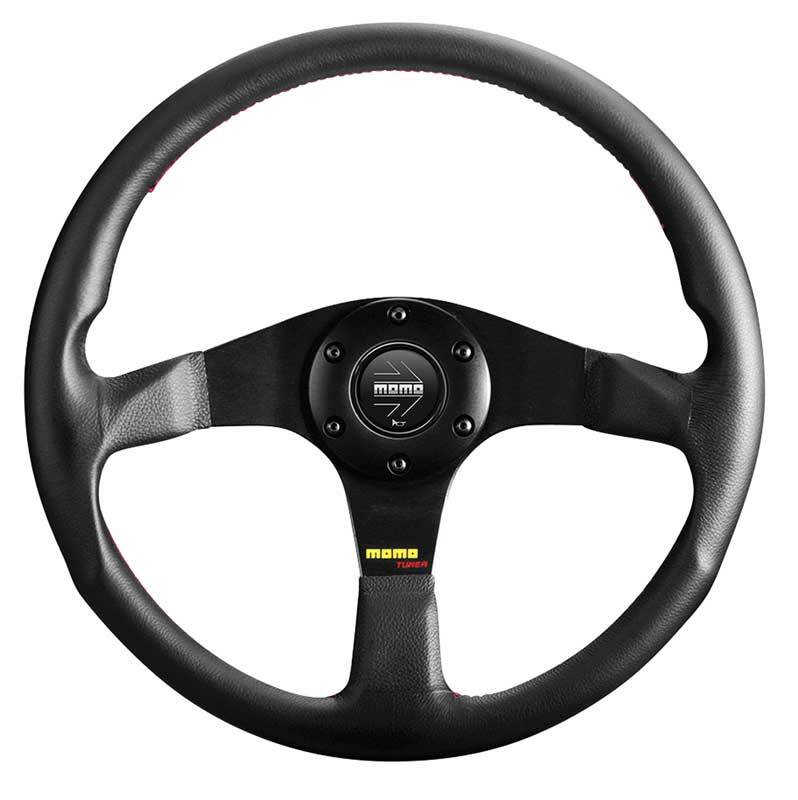 Classic Industries offers a wide selection of Steering Wheel & Column Components for your Chevrolet Celebrity. Classic Industries offers Chevrolet Celebrity Aftermarket Adapters, Chevrolet Celebrity Aftermarket Columns & Parts, Chevrolet Celebrity Aftermarket Horn Buttons, Caps, Stalks & Levers Chevrolet Celebrity Aftermarket Steering Wheels, Chevrolet Celebrity Column Indicator Lens, Chevrolet Celebrity OE Column Shift Parts, Chevrolet Celebrity OE Columns & Parts, Chevrolet Celebrity OE Horn Buttons & Caps, Chevrolet Celebrity OE Horn Rings, Chevrolet Celebrity OE Stalks & Levers, and Chevrolet Celebrity OE Steering Wheels. The horn is a necessary feature on all cars. 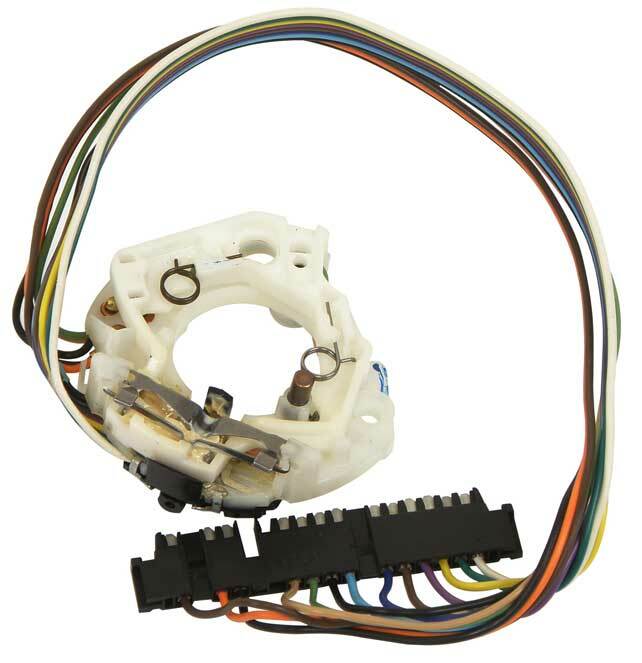 Includes all necessary hardware to repair the horn mechanism. 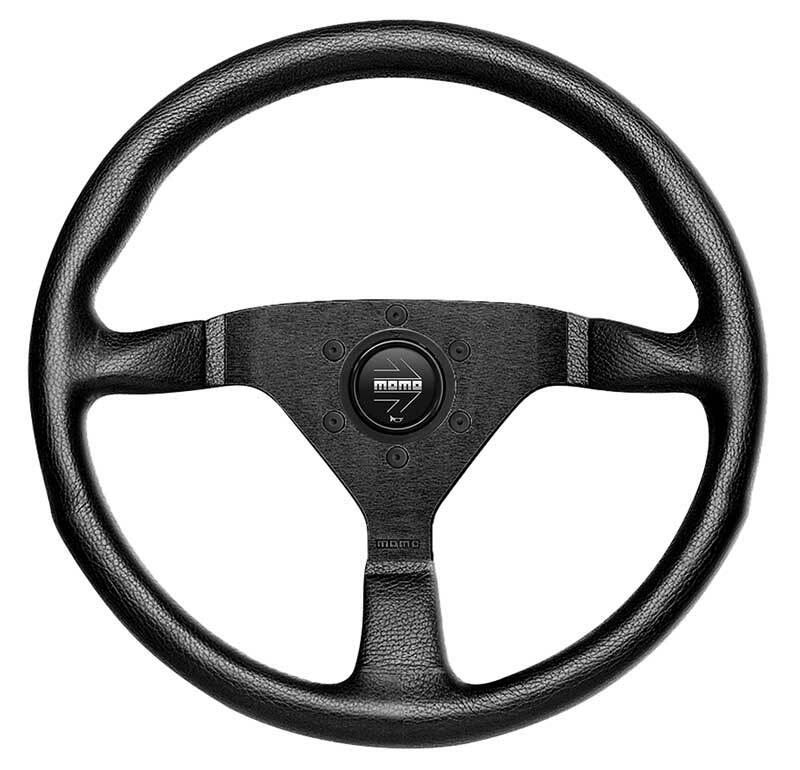  For use on 1958-61 full size models except Impala and 1962-66 Impala and full size models.